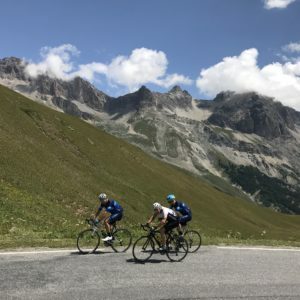 The Epic France Italy Tour ticks all of the boxes for legendary climbs, spectacular scenery, fantastic locations and the most epic rides you could hope to pack into a two week tour. 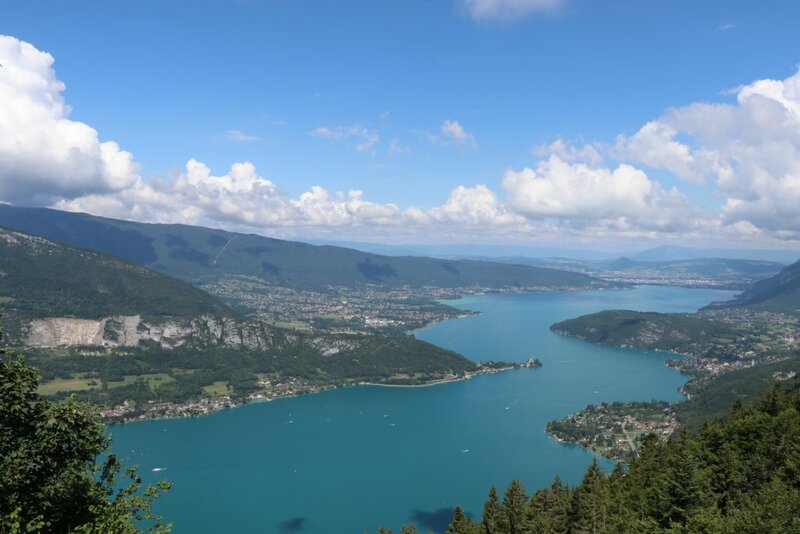 We start in France with the beauty of Lake Annecy and climb our way through the French Alps. 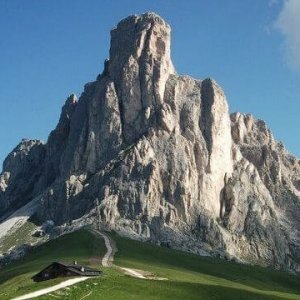 Then it’s into Italy, via Lake Como, the Italian Alps and the Dolomites. 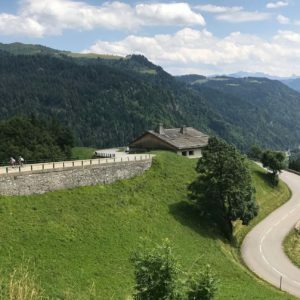 This is definitely a bucket list tour for every cyclist. Here we have three rides to get the legs into the swing of things. 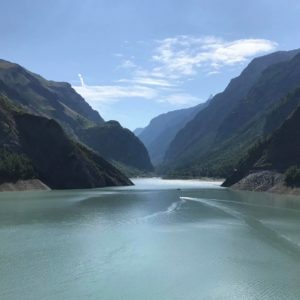 We ride around the stunning Lake Annecy. 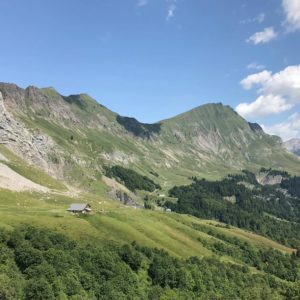 We’ll give you an introduction to alpine climbing including Col de la Colombiere, Col d’Arpettaz and Col des Aravis. 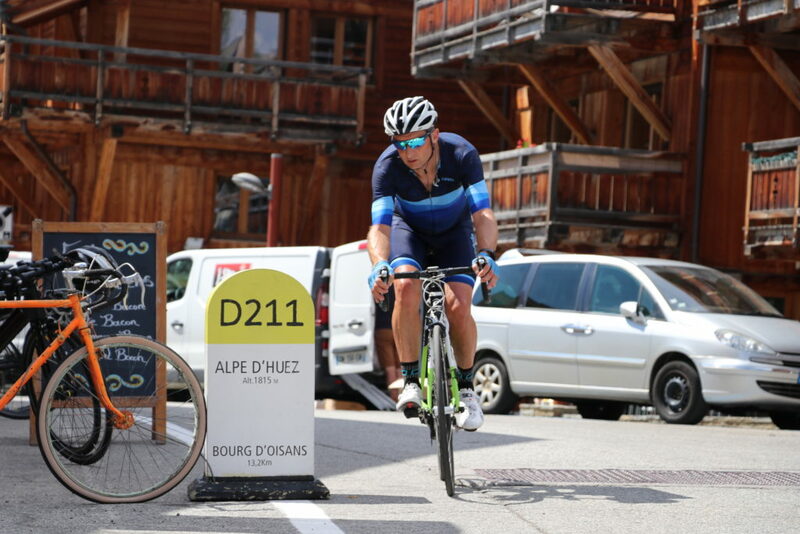 We then turn the climbing up a notch for the fourth ride, ticking off the famous french climbs Col du Telegraphe, Col du Galibier and Alpe d’Huez. 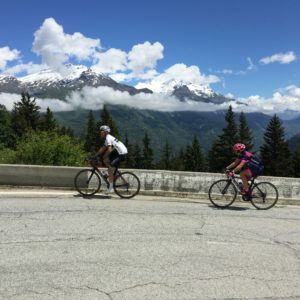 There’s more mountains to tackle while we are in the heart of this most famous mountain region of France – and day five ticks off the Col du Glandon and Croix de Fer and another shot at Alpe d’Huez for those brave enough. 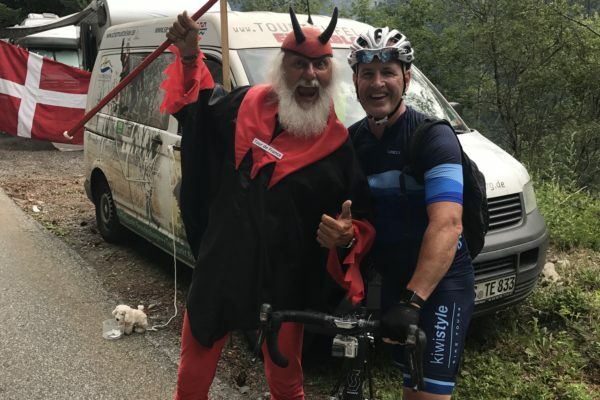 Day six is a well earned rest day while we transfer to Lake Como. On arrival we enjoy settling into the lifestyle of the rich and famous for the afternoon. 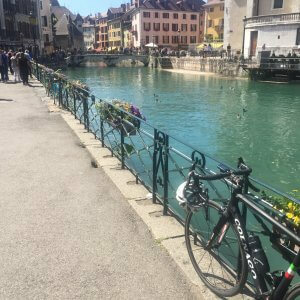 This is a ride to be soaked up and enjoyed – weaving in and out of the picturesque villages of Lake Como and wowing at the lakeside villas. 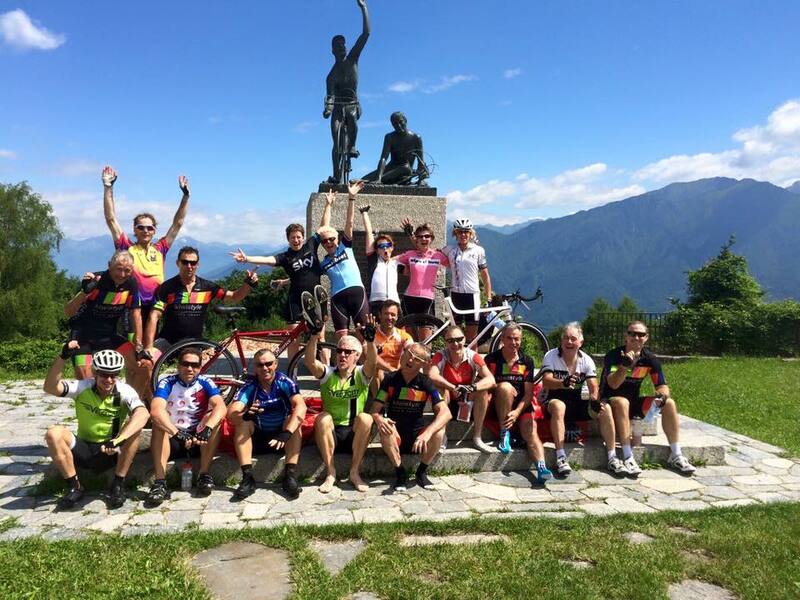 The climb up the Ghisallo is worth every drop of sweat. 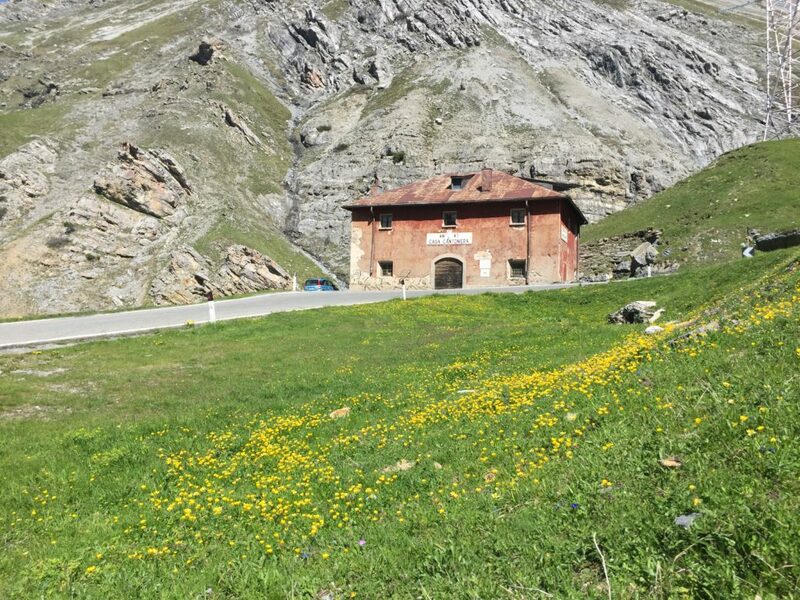 At the top is the spiritual home of cycling: the chapel of la Madonna del Ghisallo (the Patron Saint of Cycling). 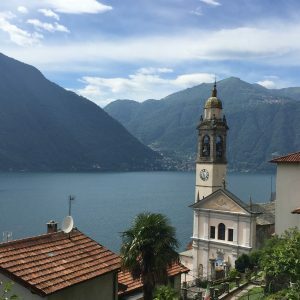 After a lunch stop in Bellagio we have various great options for the trip back to Como – biking around the lake is irresistible, but so is the boat ride. The tough choices we have to make in this part of the world!! 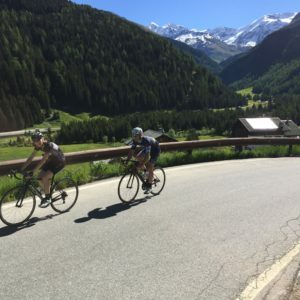 Nestled in the Italian Alps, we have on our doorstep for the next four rides – Passo Gavia, Livigno, Lago di Cancano and the high point of this tour – the famous Passo dello Stelvio at 2758m above sea level. 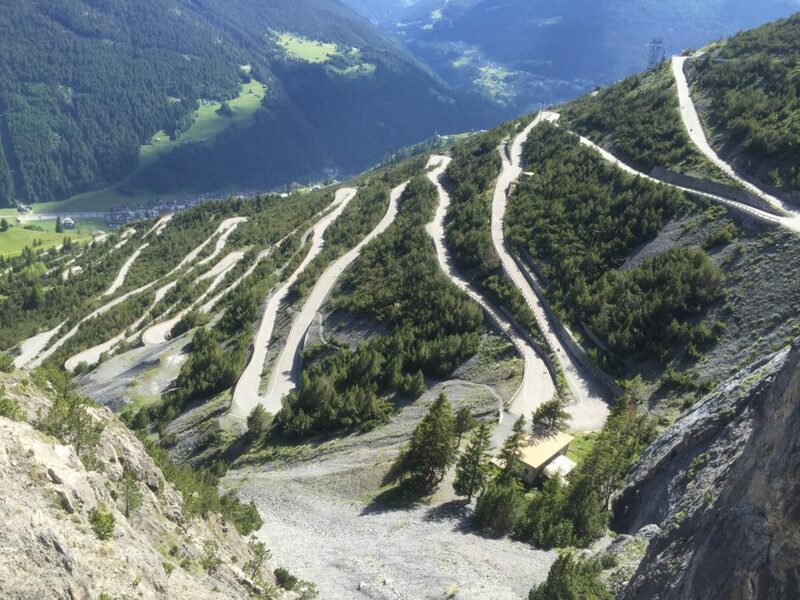 All this stunning climbing is an absolute visual feast, but the legs might begin to get a bit wary. Luck would have it, the local Roman baths are the perfect way to recover. Relax! Enjoy! We ride again tomorrow! 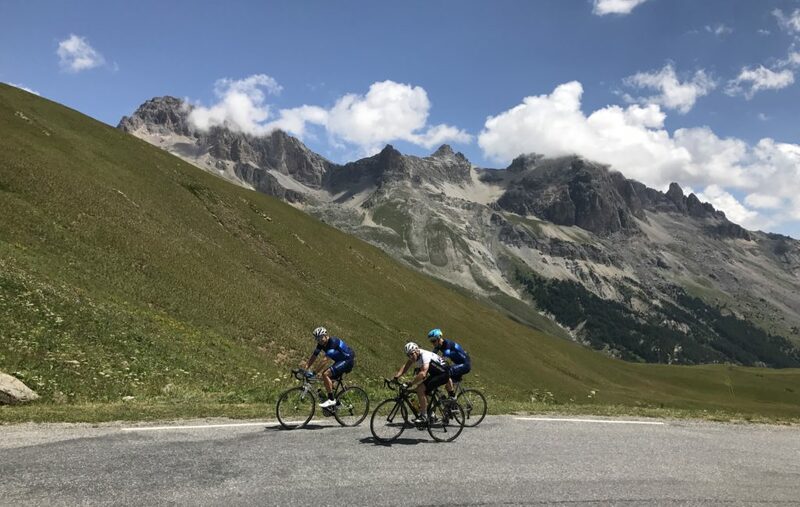 Our final three rides are in the Italian Dolomites – a visually spectacular area that rewards every bit of effort to get to the view points. 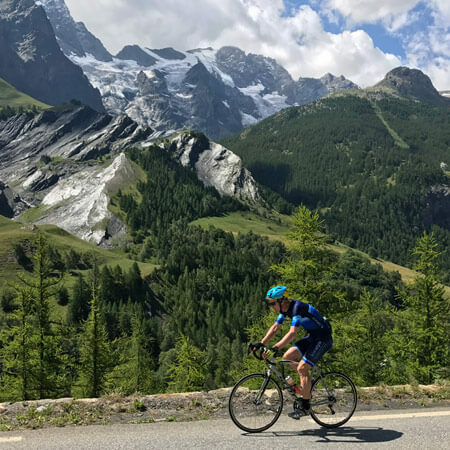 We’ve got an easy ride to Lake Misurina on the cards – but we can put a sting in its tail for those who want to test their climbing legs. 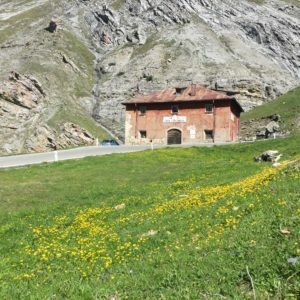 The Passo Giau has one of the most rewarding views at its crest (to be enjoyed with a famous hot chocolate). 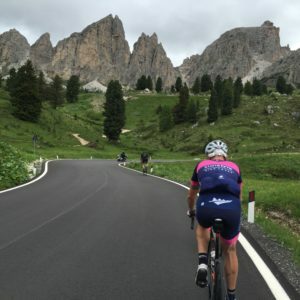 The jewel in the crown is the Sella Ring – the loop of Passo Gardena, Passo Sella, Passo Pordoi and Passo Campolongo, for the ultimate day on the bike. Each Kiwi Style Bike Tour has a full ride itinerary, which includes shorter ride options where practicable. 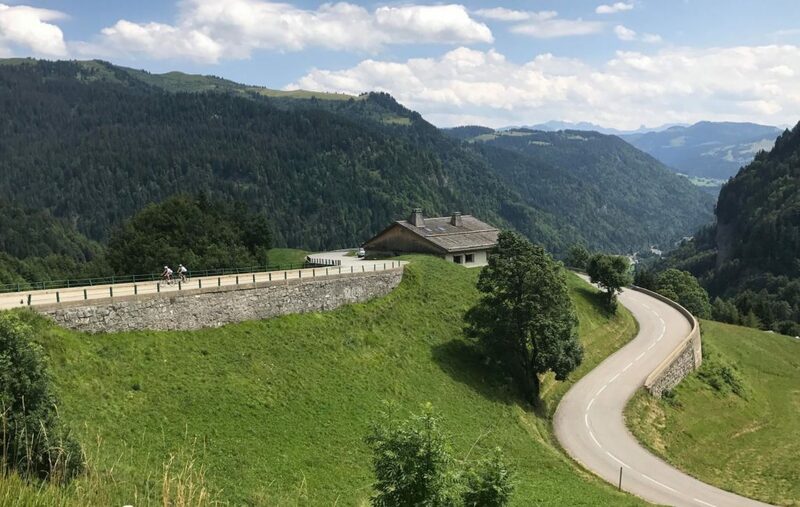 We provide an atmosphere where no ride is compulsory and can advise which rides to shorten to ensure you enjoy all of the features of this tour. We have the experience and knowledge of the areas to make changes and adjustments to ensure the best cycling experience. We are in high alpine areas and weather can have a major impact on ride options. We aim to accommodate the needs and abilities of all riders in each group and will recommend changes accordingly. 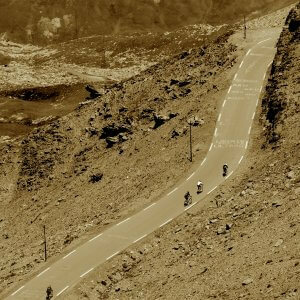 The climbs made famous through Tour de France history – Alpe d’Huez, Col du Telegraphe and Col du Galibier. 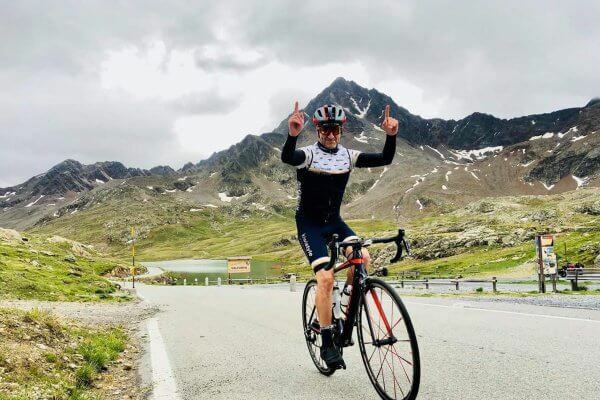 Legendary Italian climbs Passo di Gavia and Passo dello Stelvio. Recover in the Bormio Roman baths. We have a limited amount of Scott full carbon (or equivalent) road bikes for hire. 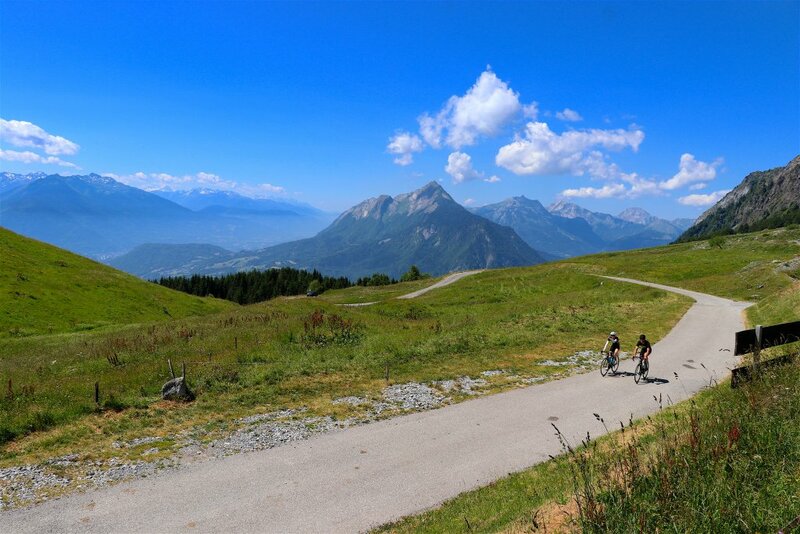 The Epic France-Italy is rated 4 star, with numerous alpine climbs on most riding days. 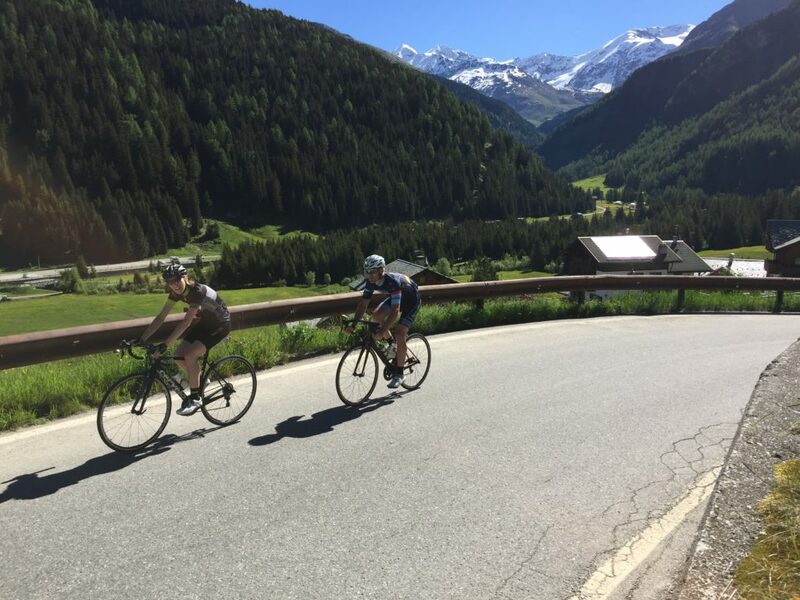 While you don’t need to be a racer you will need to have a very good standard of fitness to enjoy this tour. This tour has one full rest day scheduled in the itinerary – but remember no rides are compulsory. 14 nights’ share twin accommodation. All breakfasts while on tour. 12 dinners while on tour. All transport and transfers while on tour. Pick up from Annecy train station. Drop off to Marco Polo airport, Venice. One Kiwi Style Bike Tours cycle top and bib shorts. The Epic France Italy is limited to a maximum of 14 people. 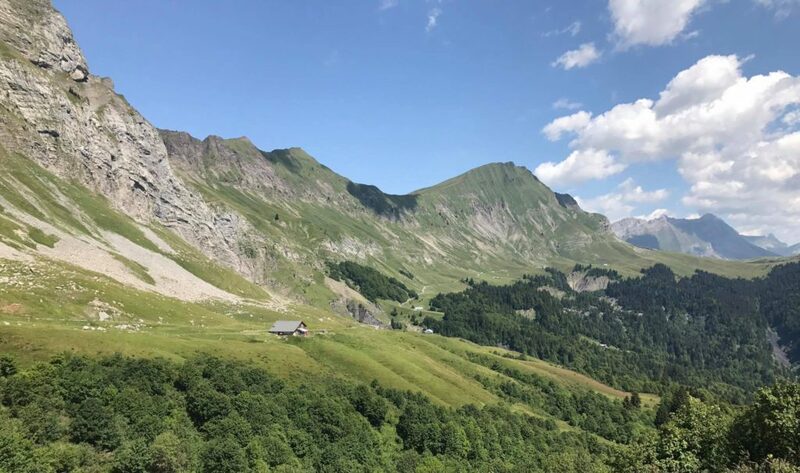 As picturesque as it gets - Col des Aravis. 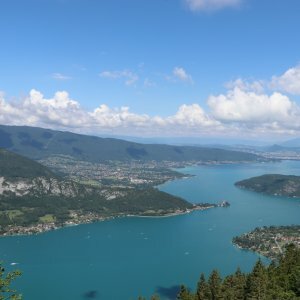 Lake Annecy - one of our favourite locations. 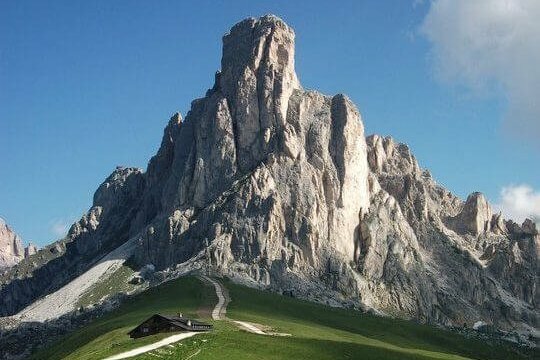 This is why Passo Giau is such rewarding climb. 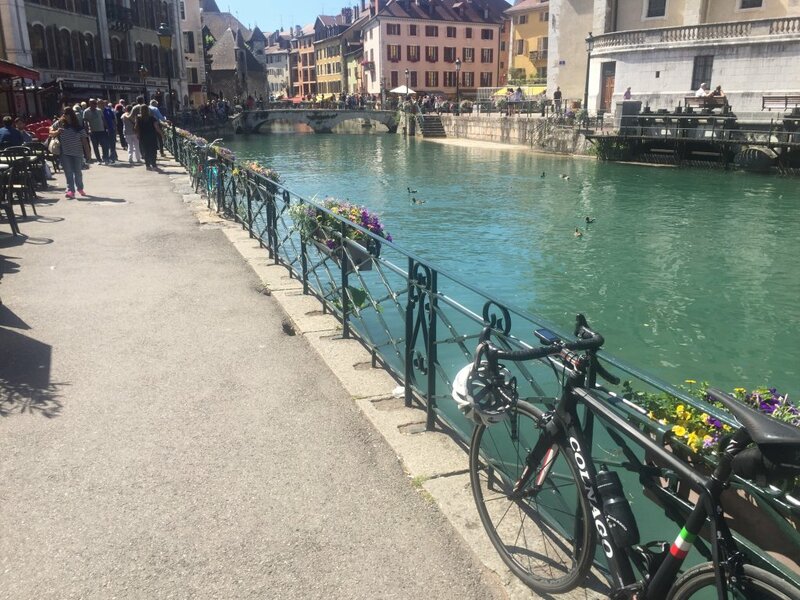 Old town Annecy - well worth a coffee stop. 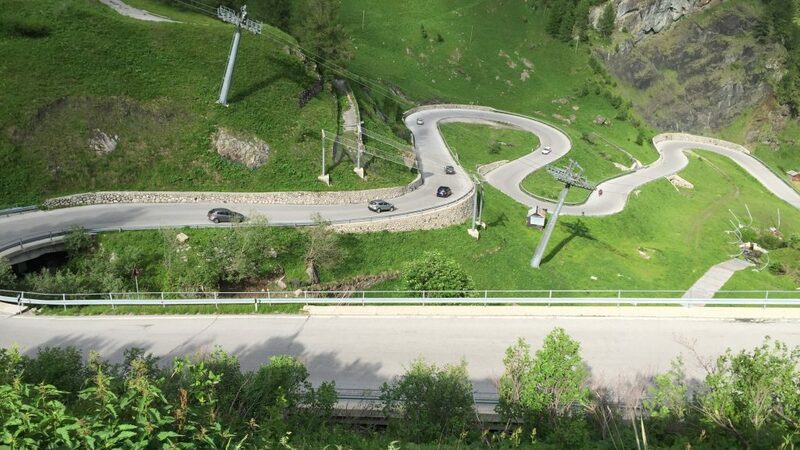 Passo dello Ghisallo - the spiritual home of cycling. The awesome switch backs of the climb to Lago di Cancano. 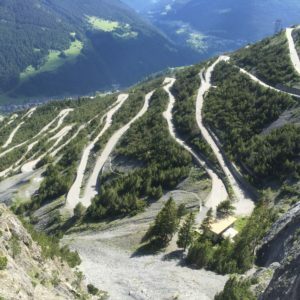 Passo dello Stelvio has some stunning photo stops on the way up. 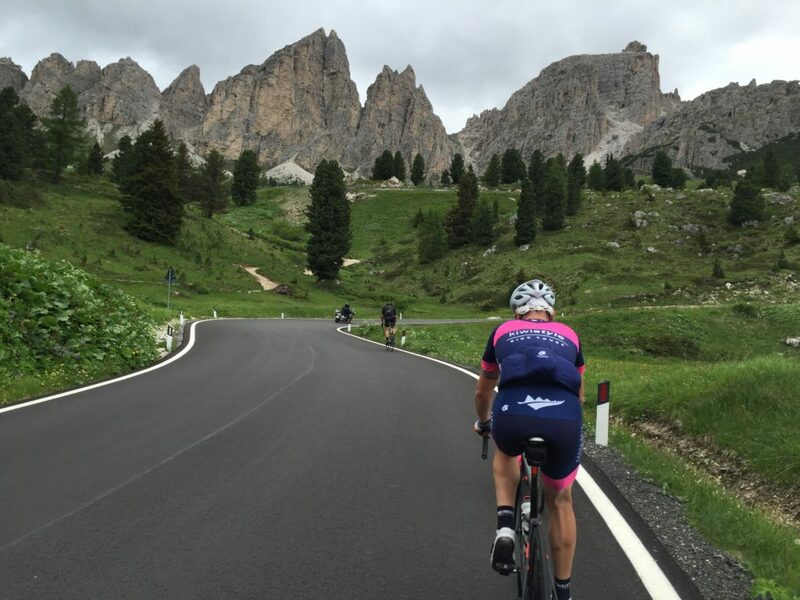 Mate riding the Sella road carpet. Diana and Mate tackling the Telegraphe. 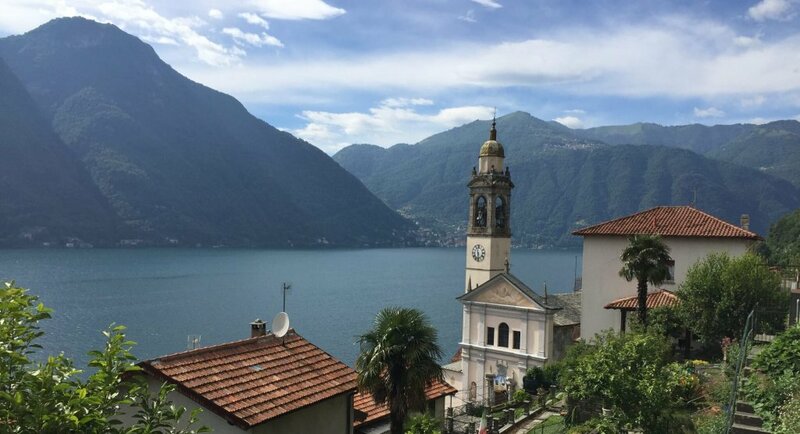 Great views all around Como. 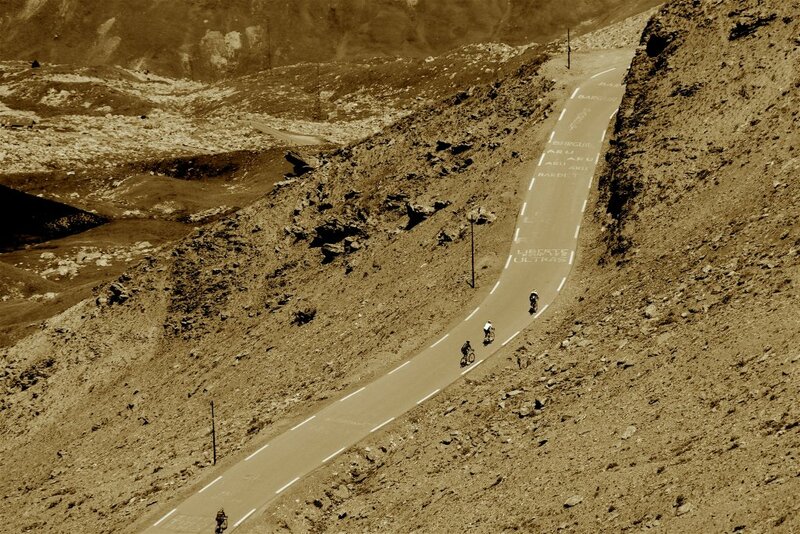 The lads into their work on the Col du Galibier. 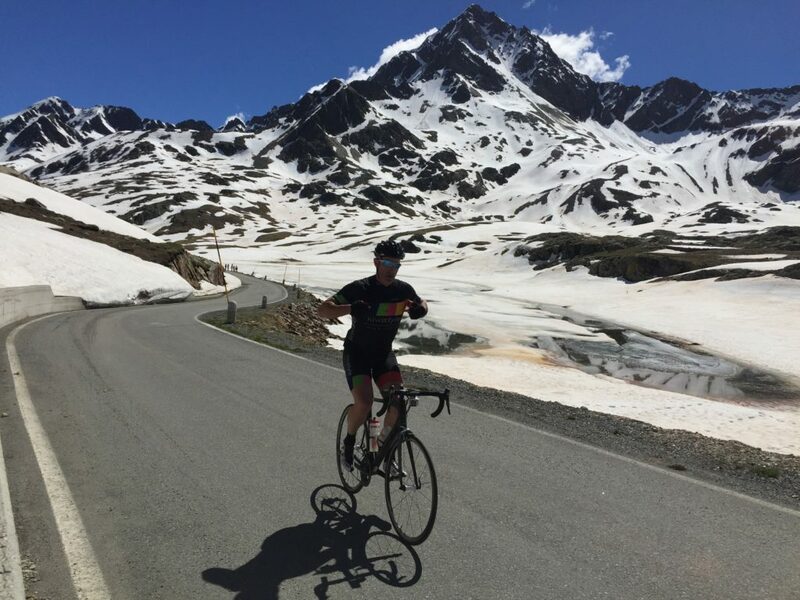 Col du Lautaret is a long climb, but Neil makes it look easy with a steady rhythm. 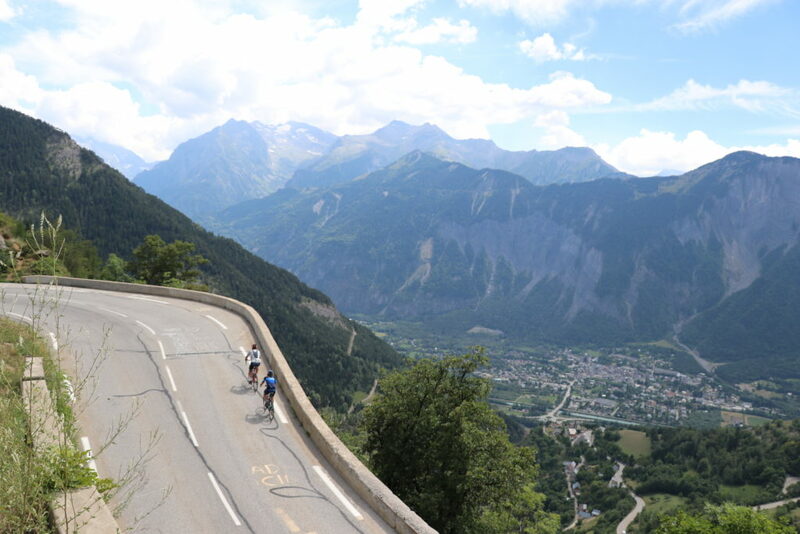 Almost over the top on a stunning day on the Col de Telegraph for Carey and Margaret. Lava redo - a tough climb but well worth the views. 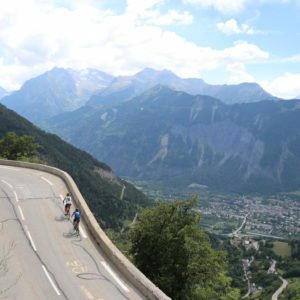 Another mythical hairpin coming for Mary and Chris on Alpe d'Huez. "I had an excellent time with you all, great rides, company, and food." "This was THE best thing I have ever done." 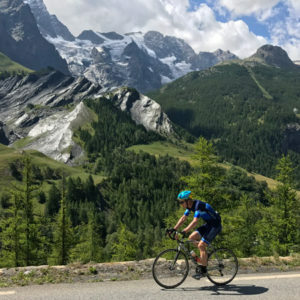 "I had a fantastic biking holiday, and am really keen to do something similar next year." "Gooday Richard. 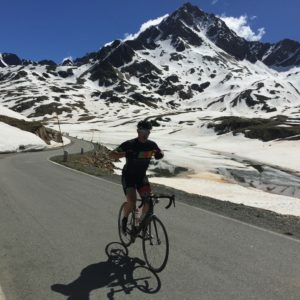 Had a great cycling holiday. Boys were great. A great team of people. Awesome rides. Keen for Pyrenees or Swiss/Austria next year. Please include me in the list. " "Thank you for putting on a fantastic tour. I thoroughly enjoyed every minute of it.Thanks for making this great experience possible." "Thanks again for a ripper tour. Really ignited my passion for riding again...and I have started to like hills!" "Another fantastic experience (3rd tour). Chris and Paul are great guides. 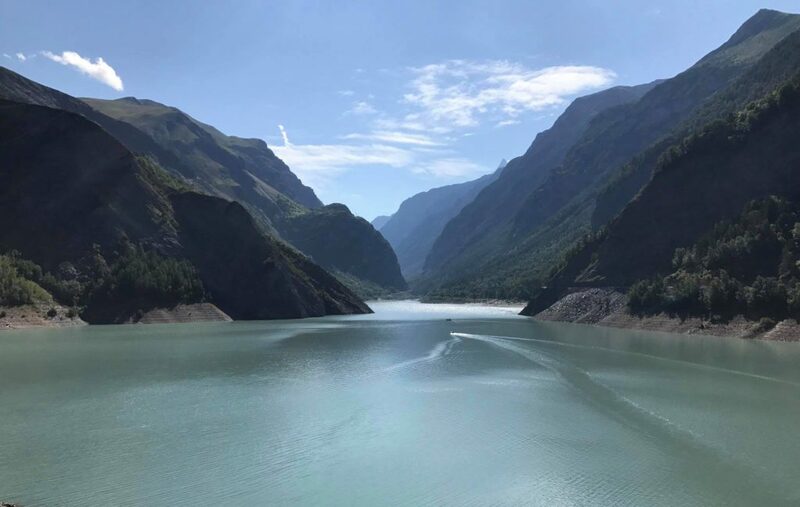 The hotels were ideal, the scenery amazing, and riding legendary places like Alp du Huez, Galibier, Selevio, Gavia, was such a buzz. It really was living the dream!"